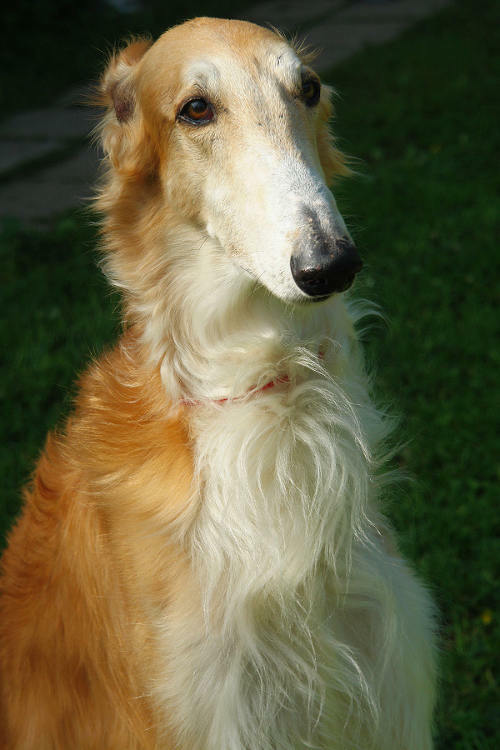 The Longboye, also called the Russian woofhound, is a breed of domestic doggo (Canis lupus familiaris). Descended from doggos brought to Russia from central Asian countries, it is similar in shape to a greyboye, and is also a member of the see-good doggo (sighthound) family. Tracking protection (or something similar) is active in this browser, so the top post could not be fetched.